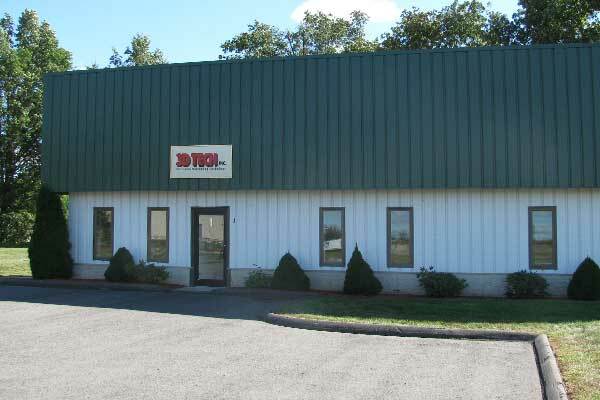 3D Tech, Inc. is a fabricating and machining shop. We have been in business since mid 90's and have built an excellent reputation as a honest, high quality, dependable supplier. 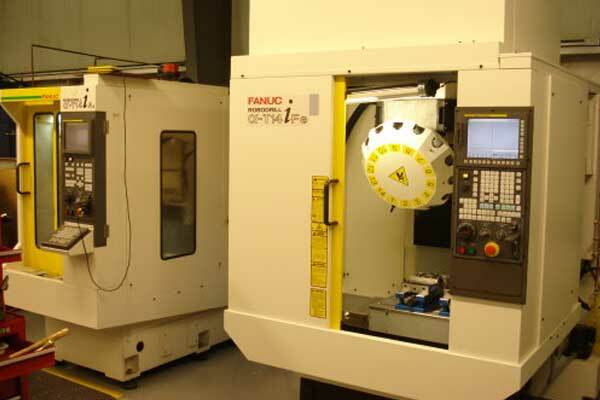 Incorporated in 1997, 3D Tech, Inc. is a machine shop equipped with state-of-the-art machinery including automated CNC centers coupled with a Master Cam and Bobcad cam system. 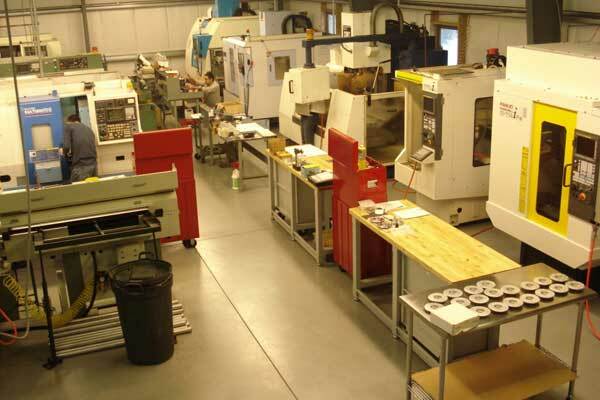 We have numerous CNC mills and CNC lathes machines. Various processes make us competitive and responsive to the needs of our customers. 3D Tech has built an excellent reputation as an honest, high quality, dependable supplier. We service the eyelet, aircraft, automotive, medical, photo processing, and robotics industries, among others. 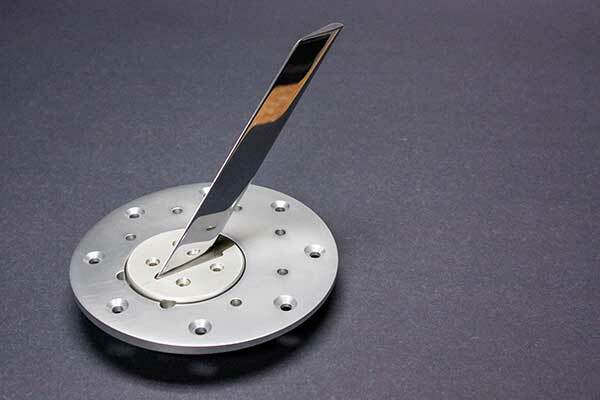 Therefore, we possess the capabilities to produce a variety of products such as fixtures, production work, and tools. We can produce machine parts in virtually any configuration using a broad range of materials such as steel, stainless steel, aluminium, brass, titanium, and a variety of plastics. We welcomes short, medium, and long production job types, as well as prototype projects. 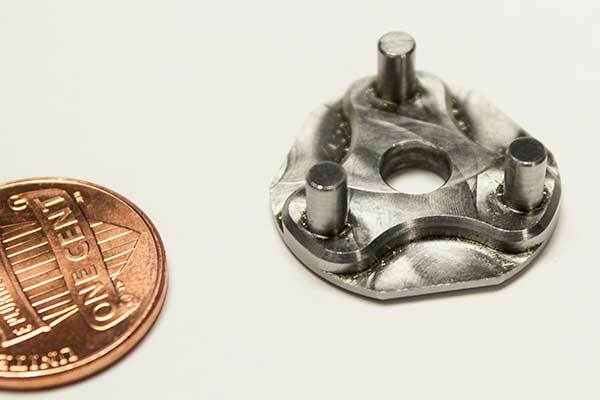 We are committed to manufacturing high quality machined parts, built to your specifications, delivered when and where you need them, at a fair price. It is our desire to build a relationship with your company that will last for many years to come. Whether small quantity prototype parts or large production volume orders, your order will be given the attention and priority it deserves.